Visit us at the Catawba Valley Hamfest, Upstate Hamfest, Firecracker Hamfest & WCARS Hamfest and save $2.00 per ticket. If you order online you will save $1.00 off the gate admission. ANY TICKETS ORDERED ON or AFTER 8/21/2019 will be held at the gate. This is to make sure that you do not miss your tickets, if you are in transit to the hamfest to camp, etc. 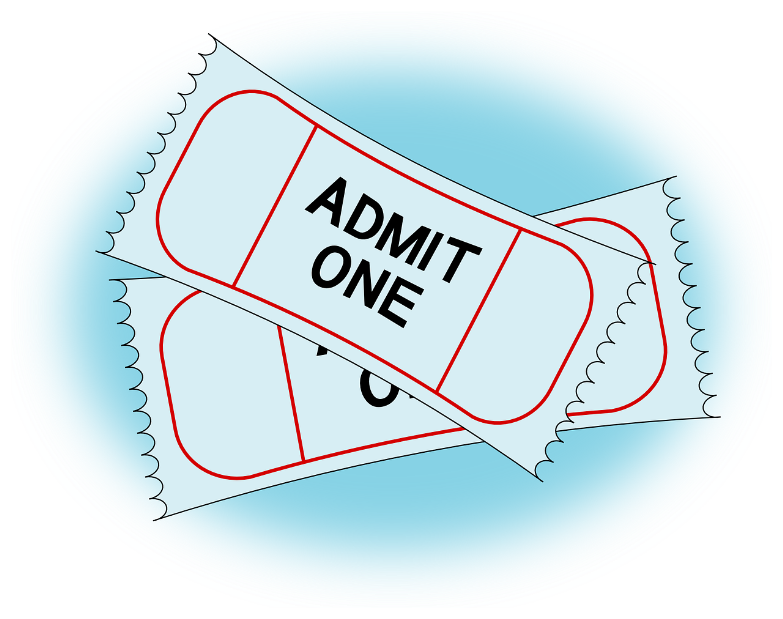 THIS IS TO PURCHASE AN ADMISSION TICKET ONLY, HAVING A TICKET DOES NOT GUARANTEE A FLEA MARKET SPACE - SEE FLEA MARKET LINK FOR INFORMATION ON FLEA MARKET SPACES. Please enter your callsign or callsigns below and click buy now. On the next screen choose your quantity & and click continue. Here you will be prompted to log into your paypal account or pay by debit or credit card. If you would rather mail your request in, please download this form and follow the instructions included.